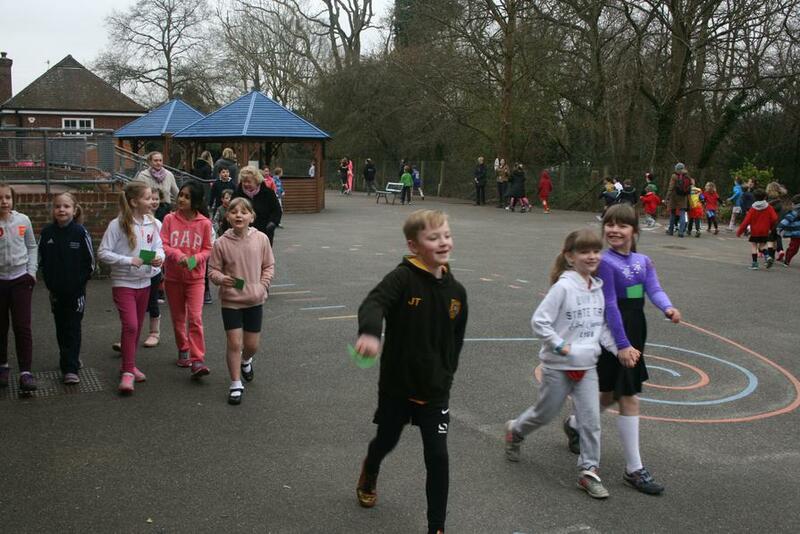 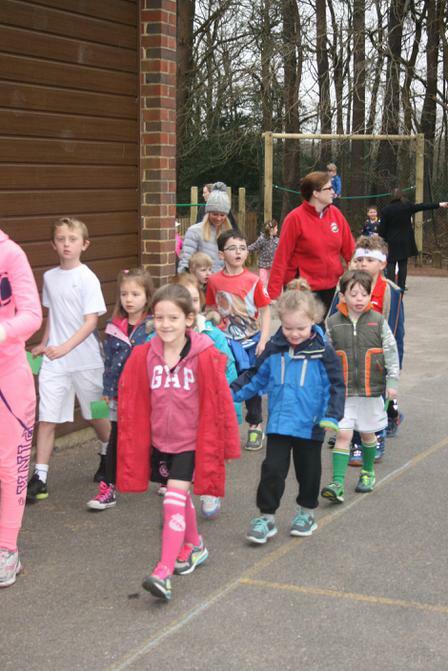 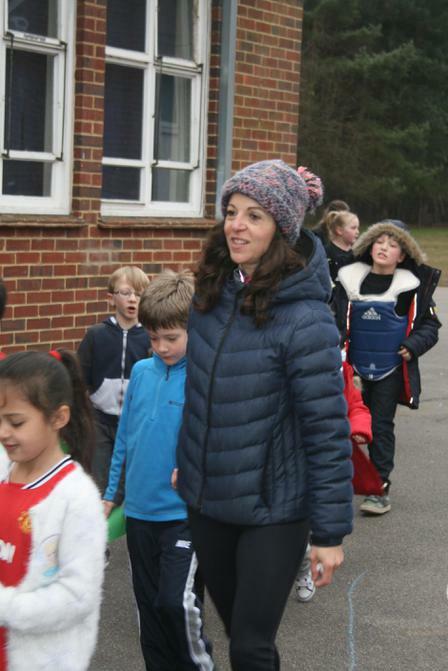 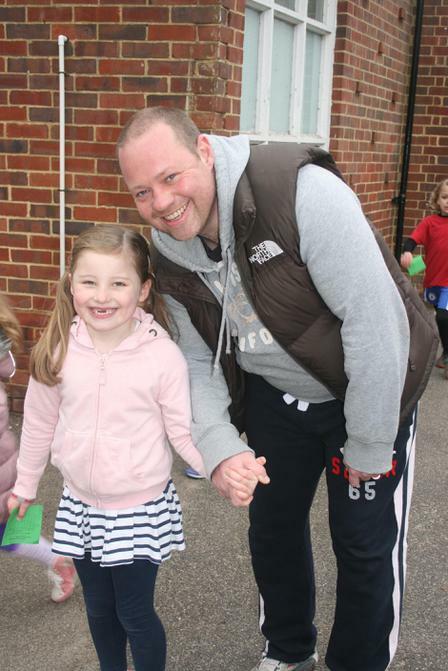 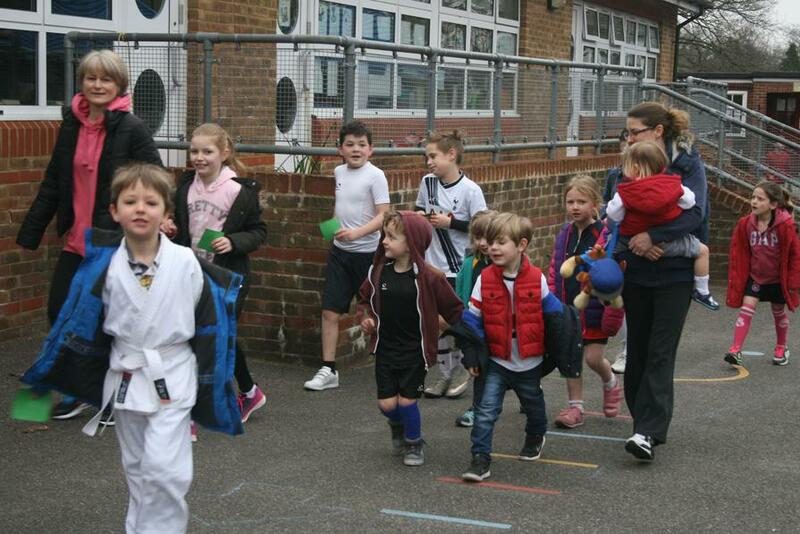 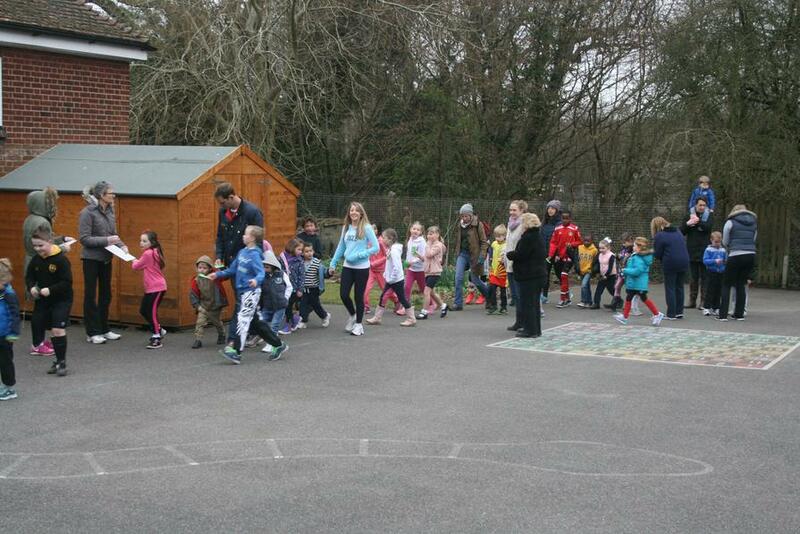 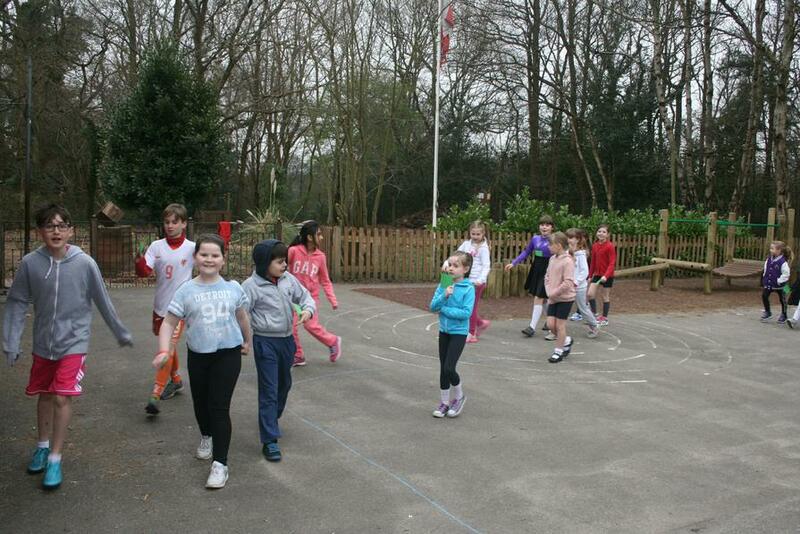 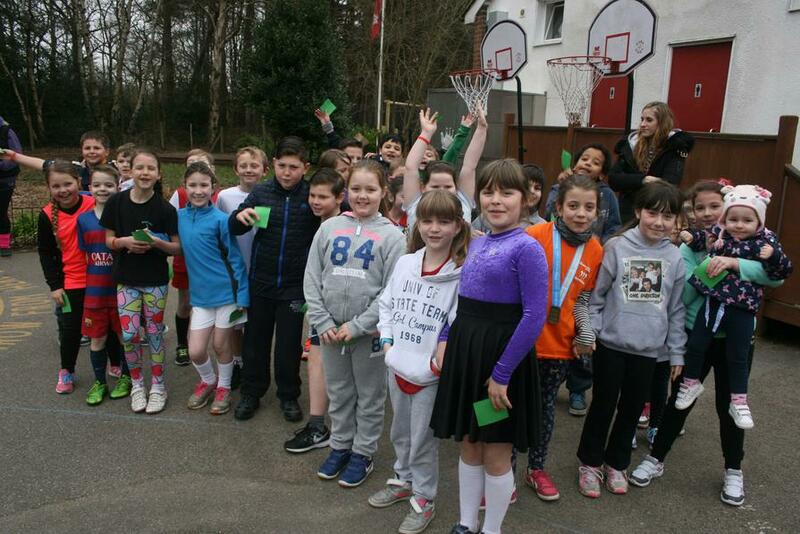 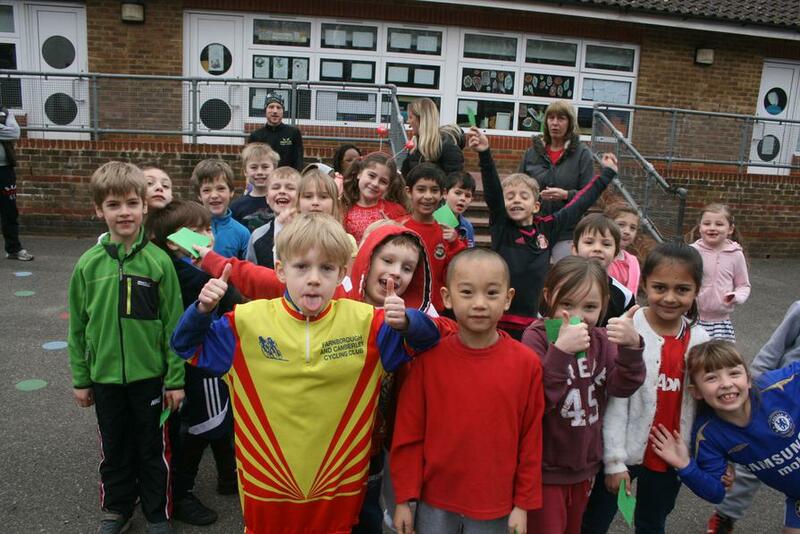 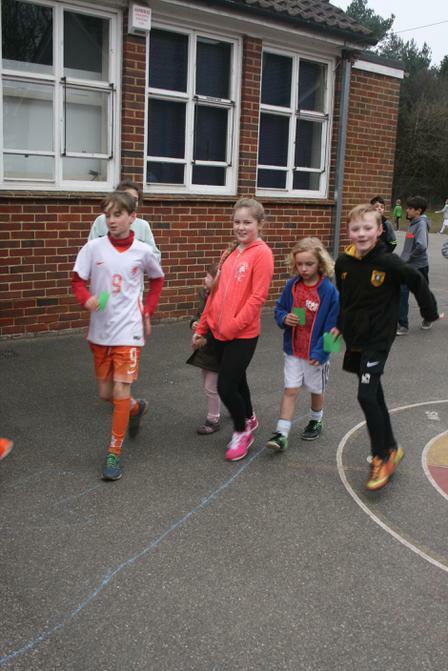 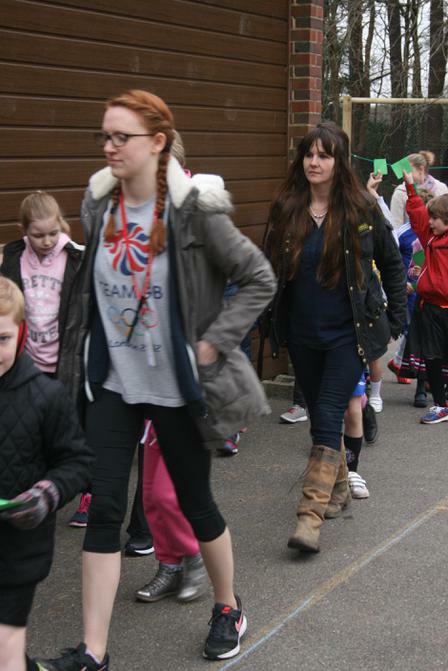 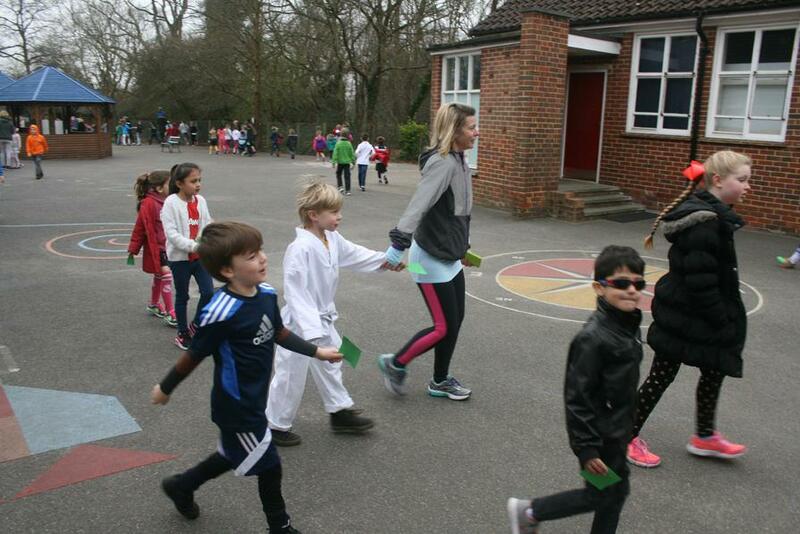 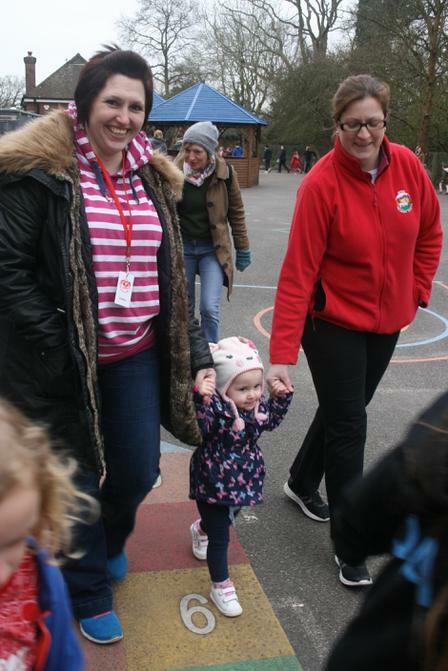 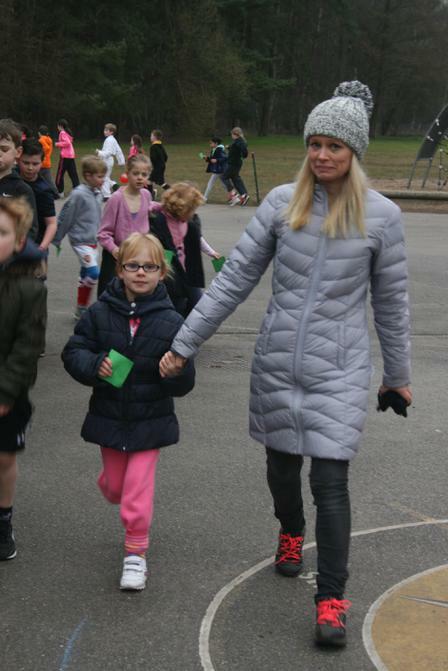 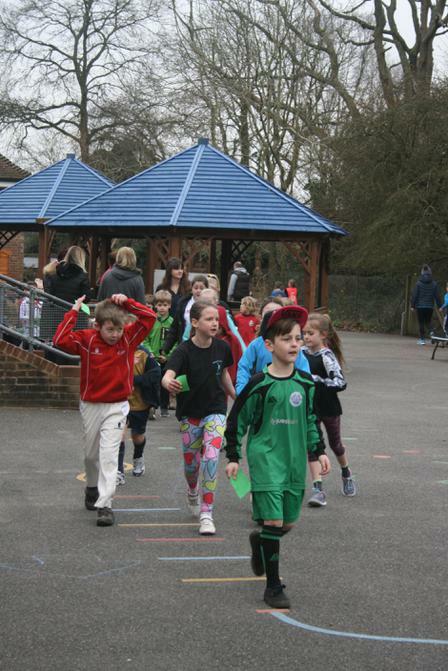 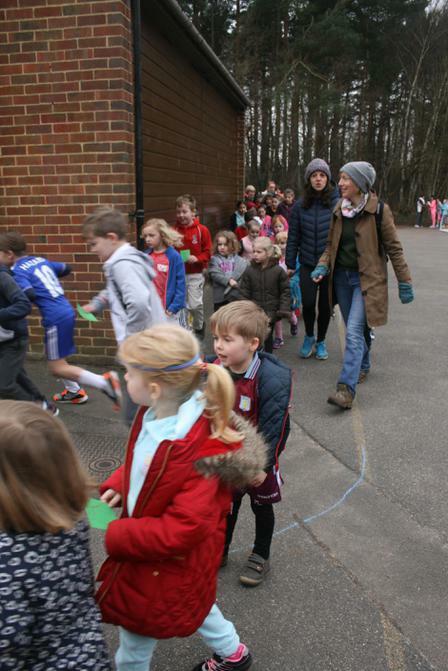 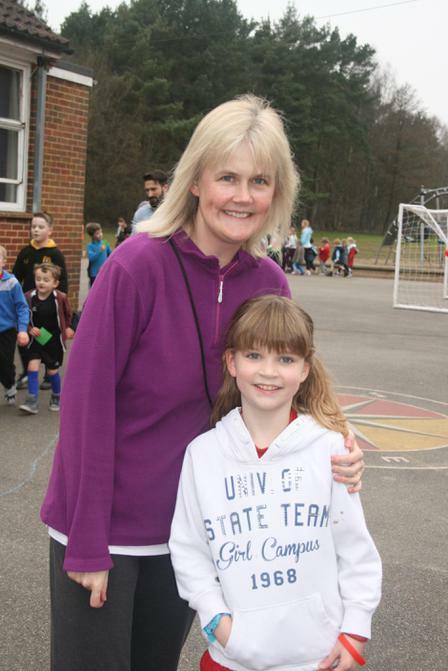 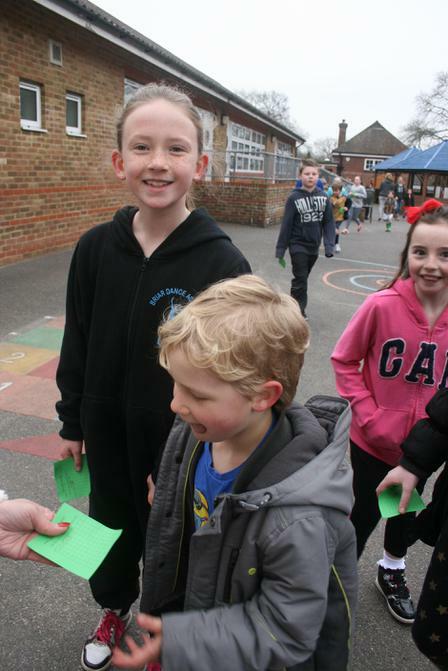 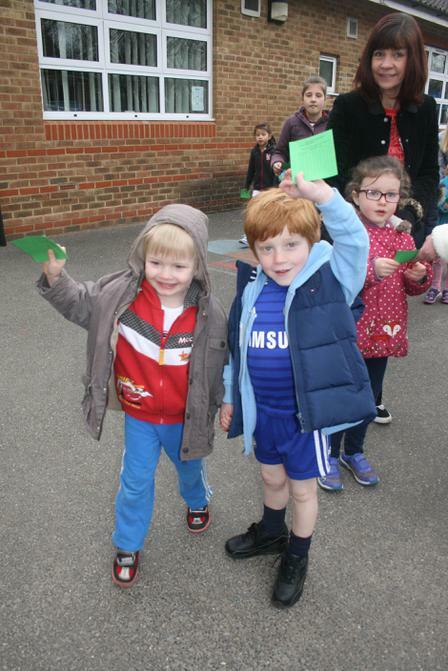 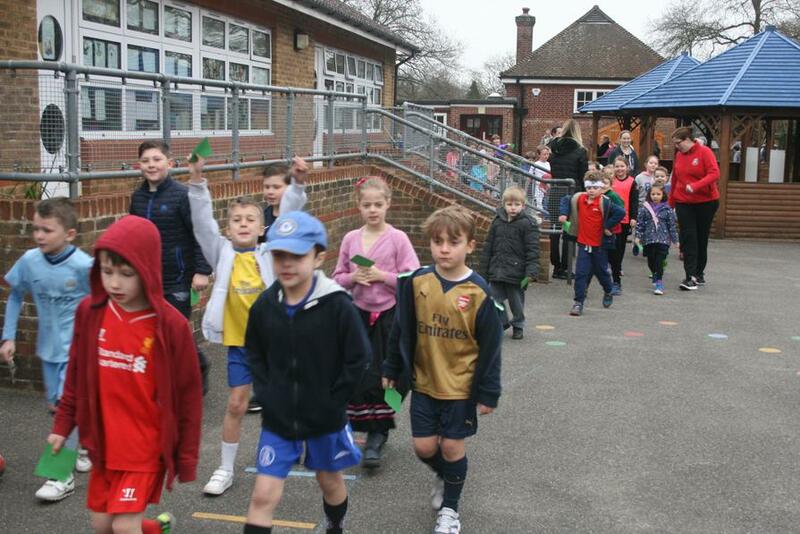 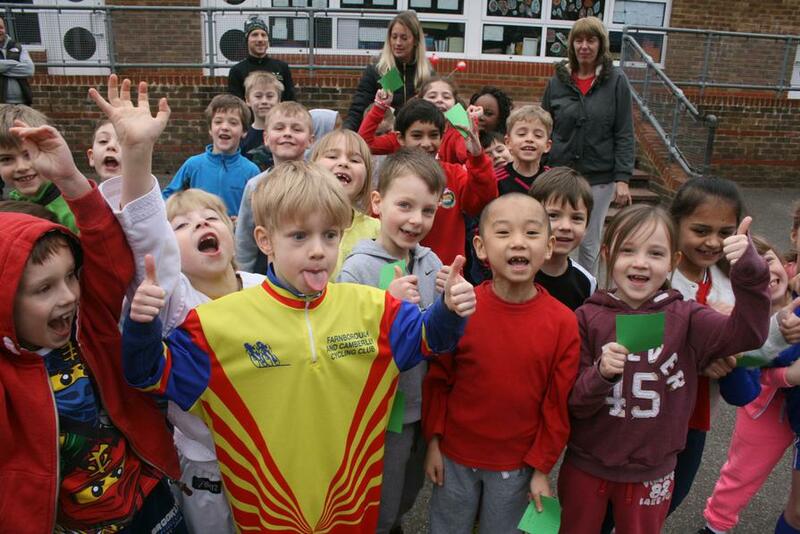 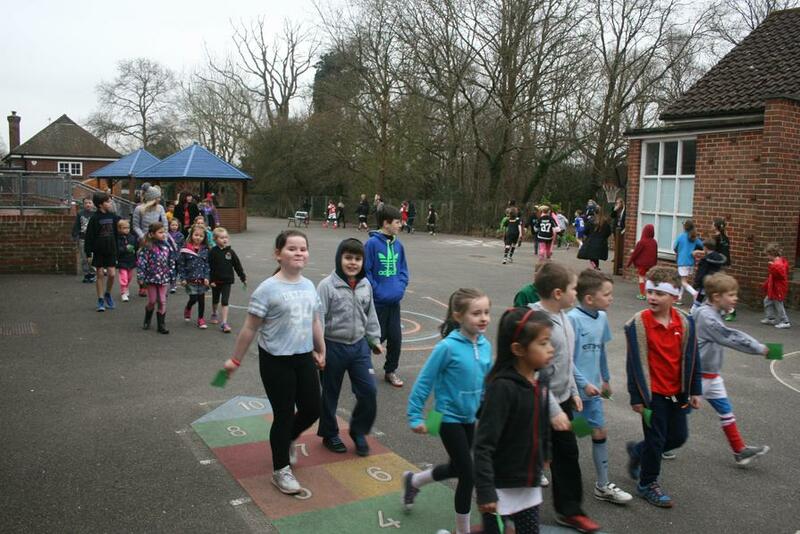 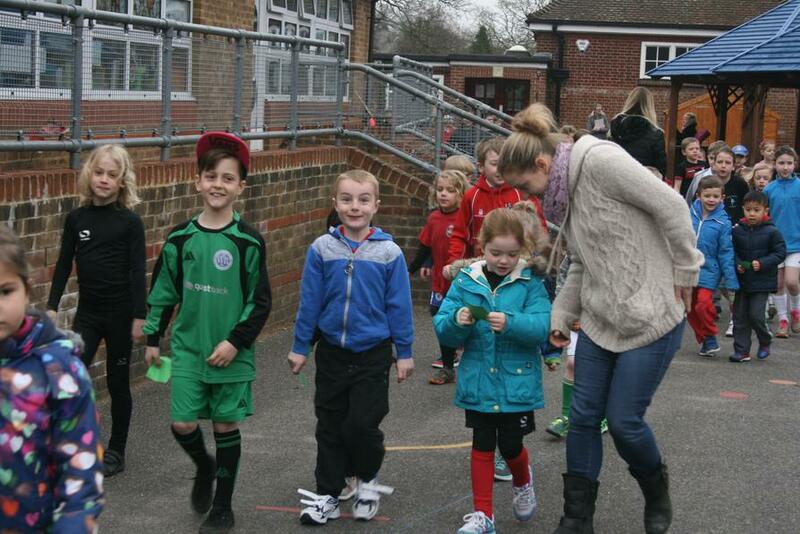 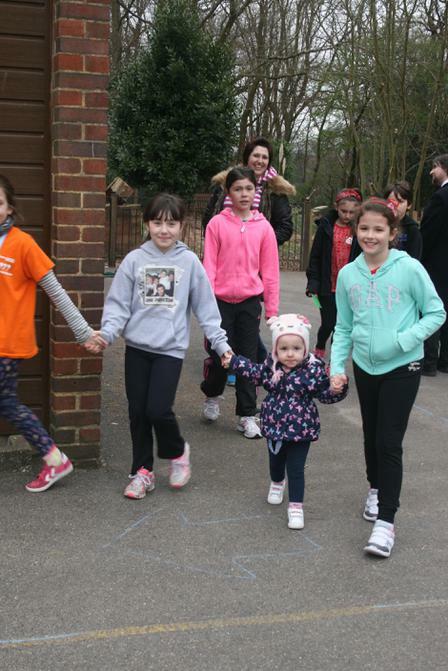 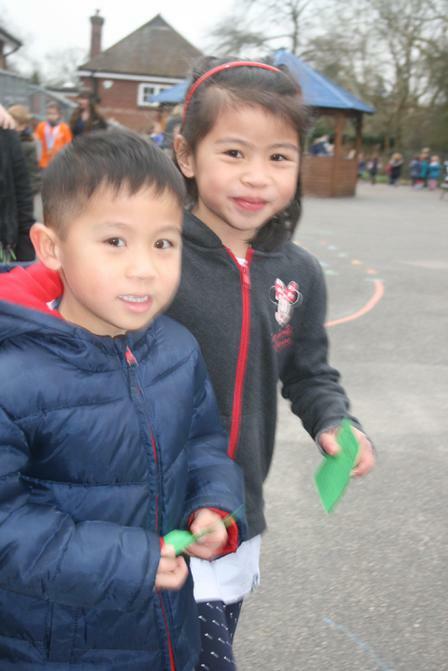 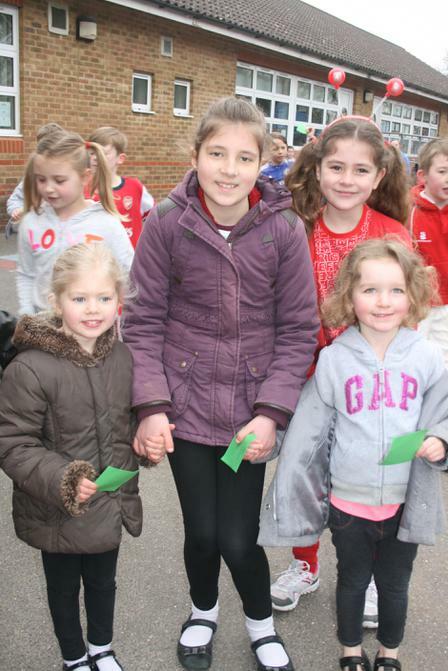 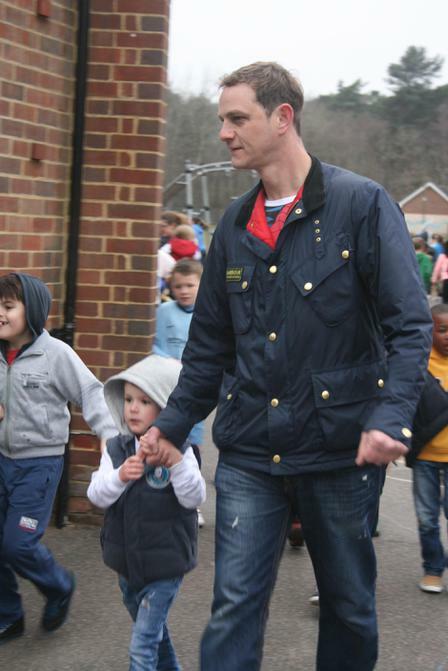 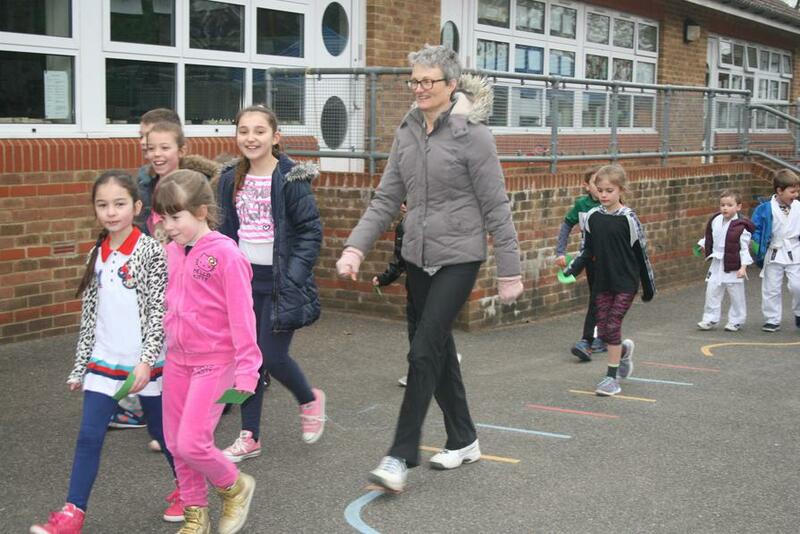 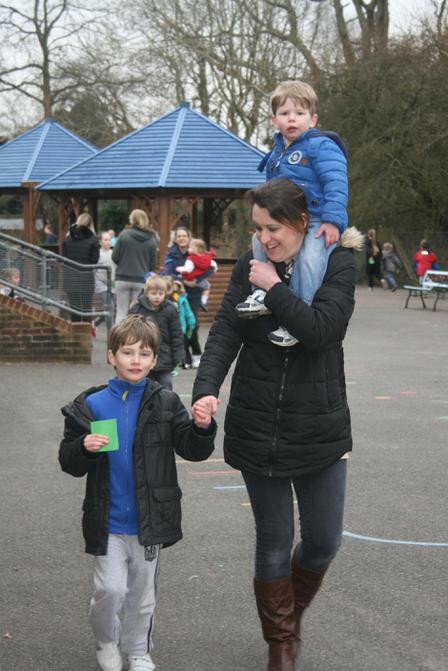 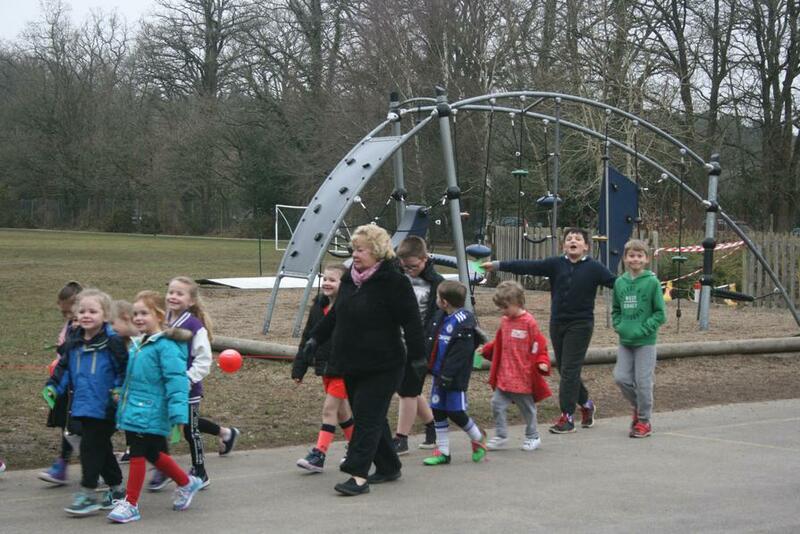 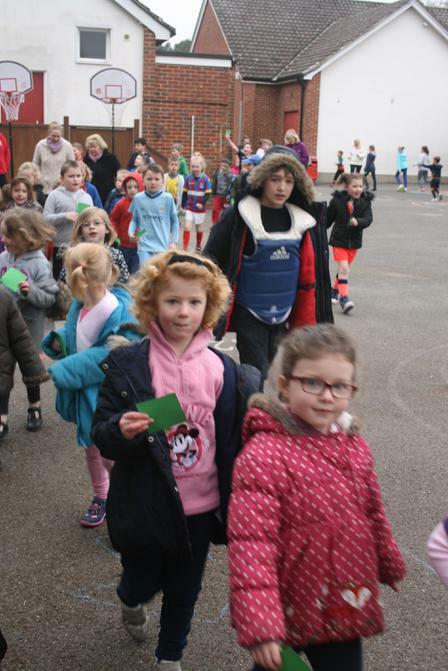 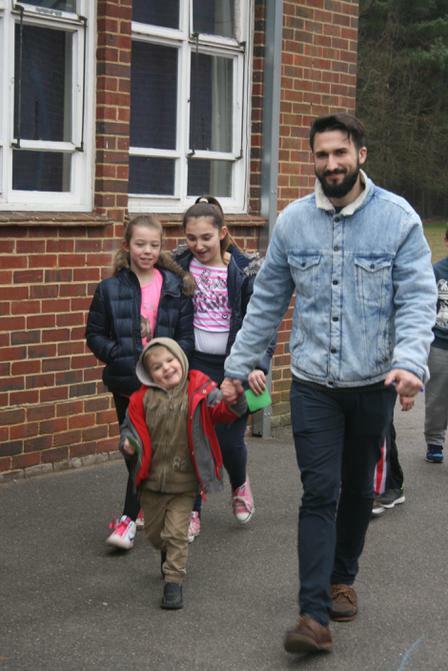 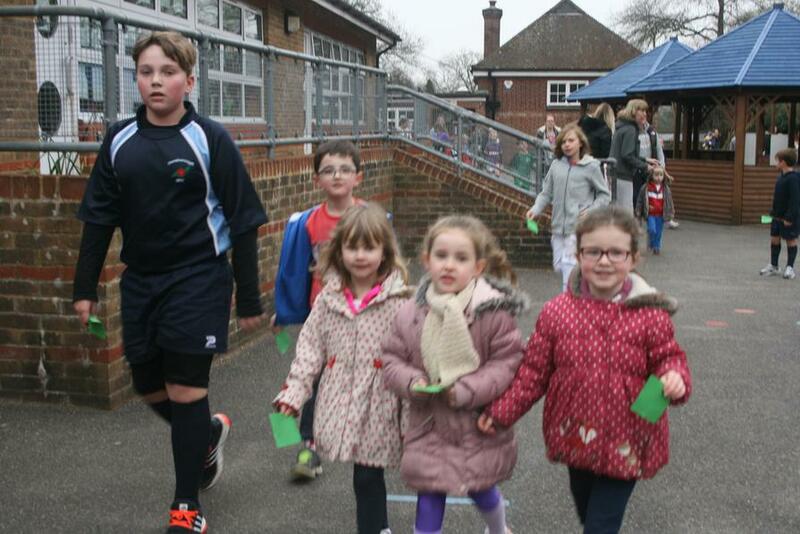 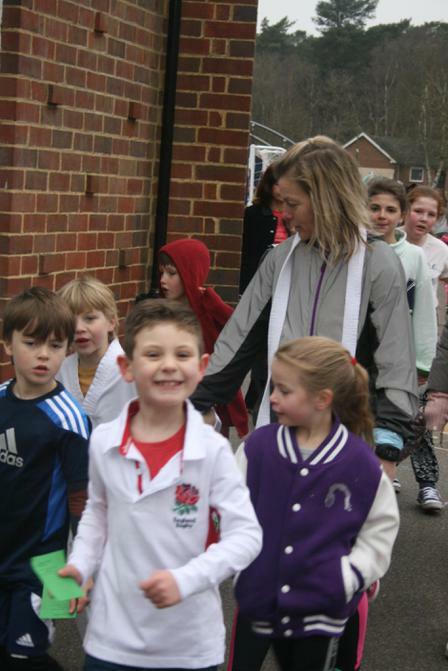 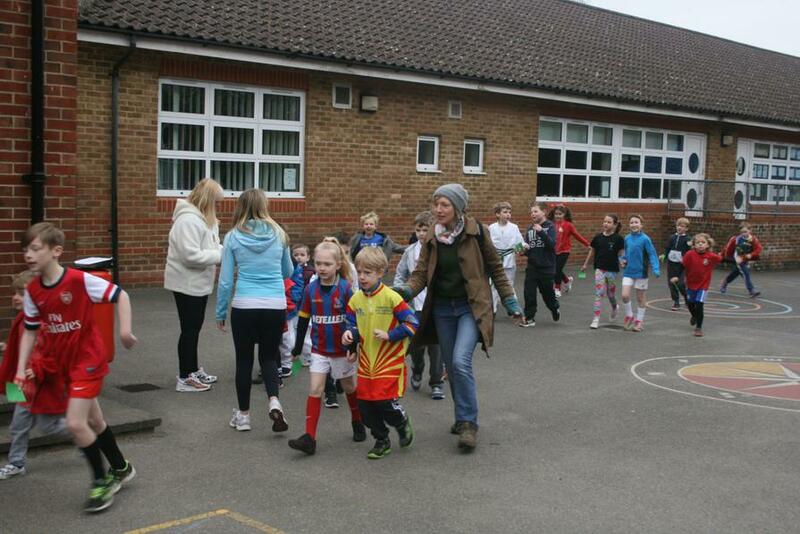 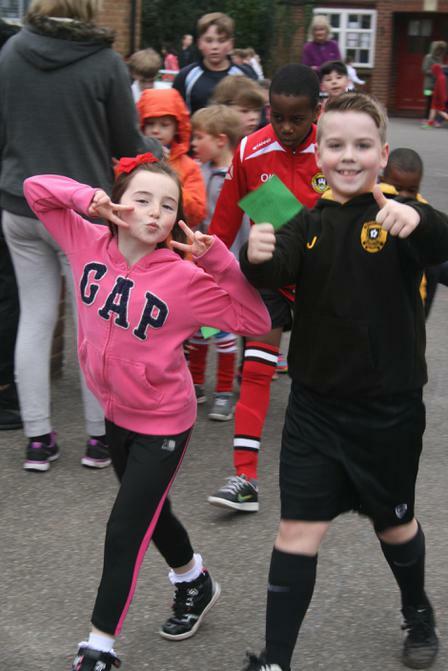 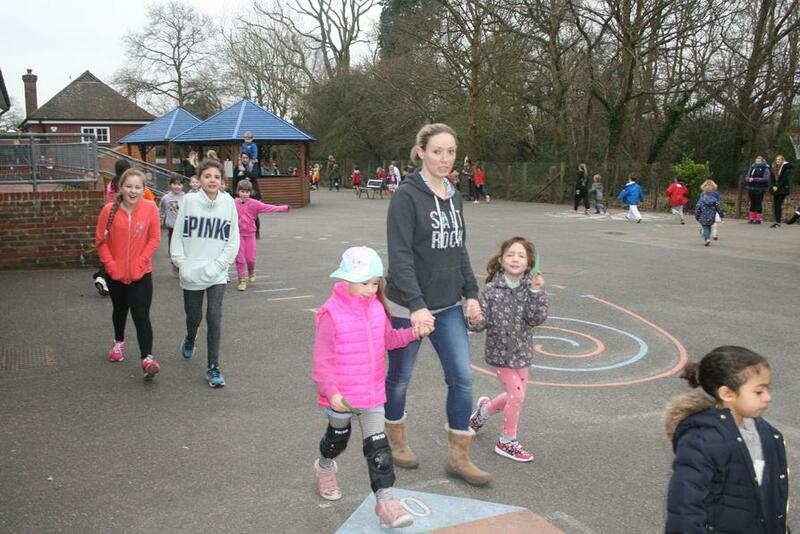 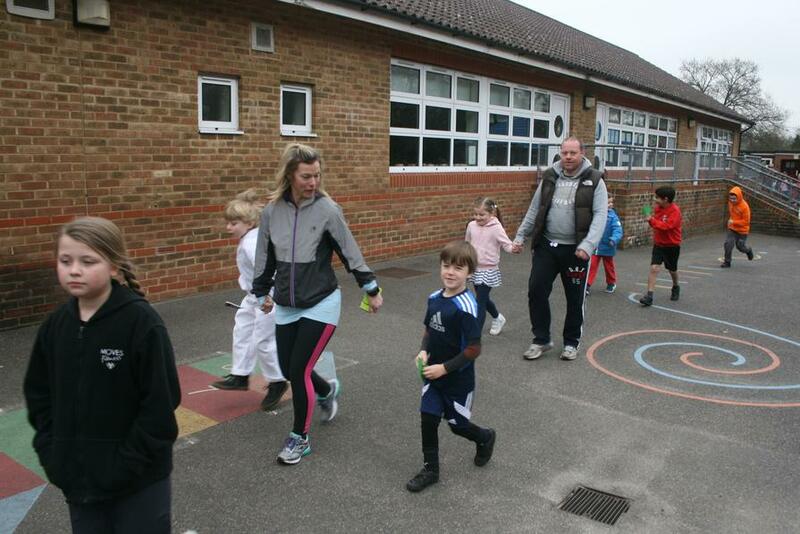 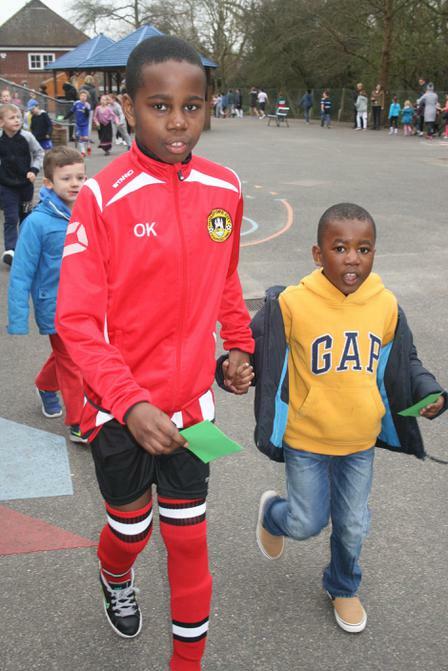 We took part in fundraising for Sport Relief by holding a BIG WALK! 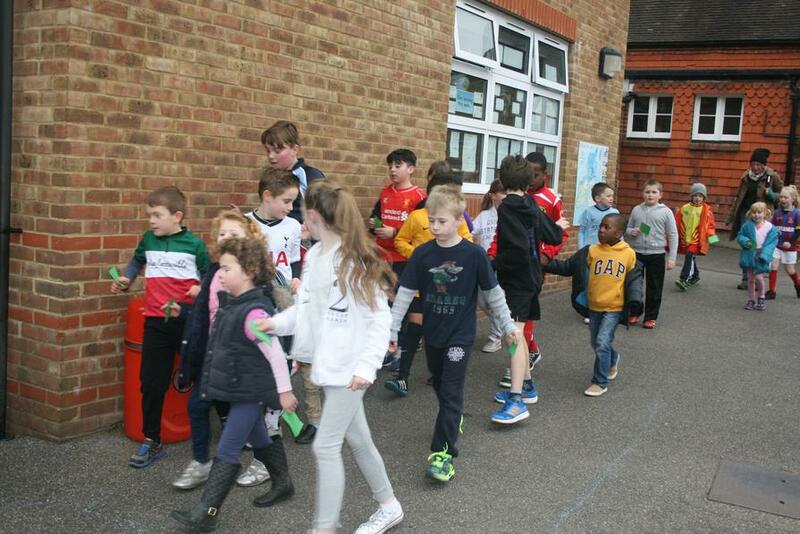 Children were sponsored per lap to raise money for this good charity. 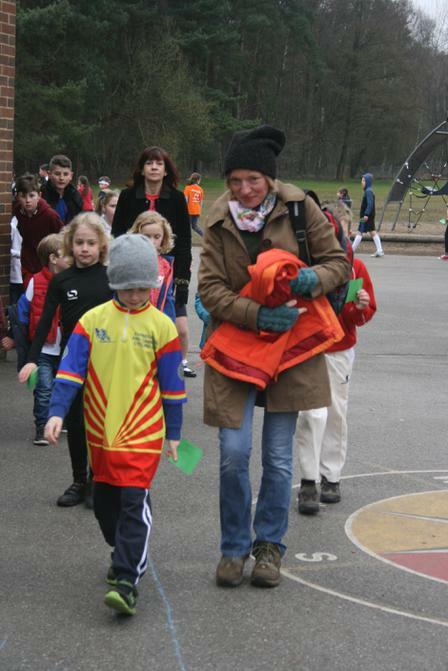 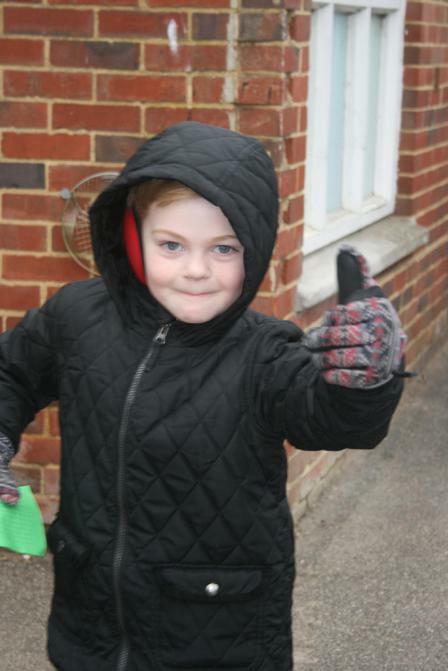 It was a bit chilly, but the children did brilliantly. 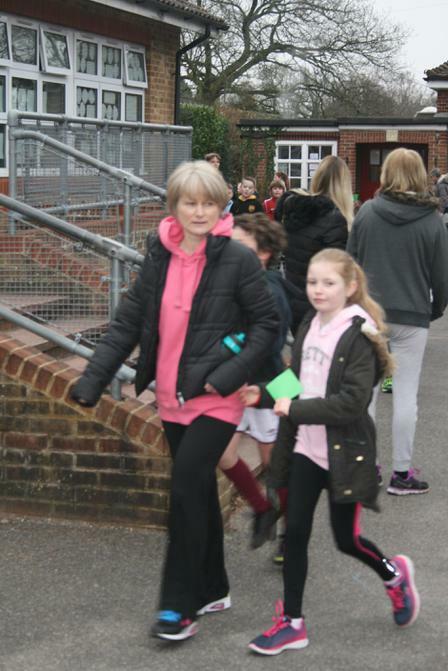 We were even joined by a few parents and family members. 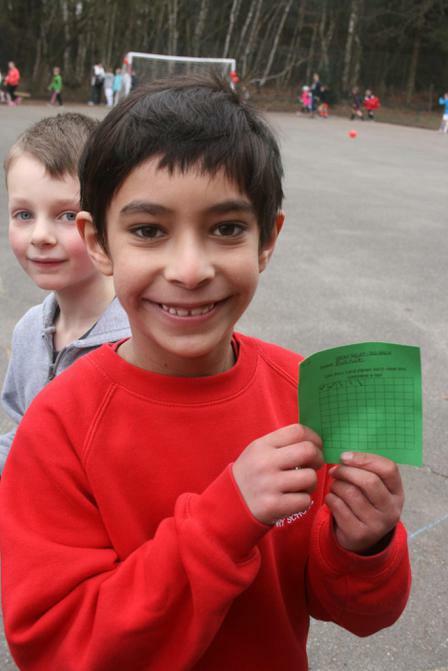 Each lap of the playground was 200m...how many did you complete?